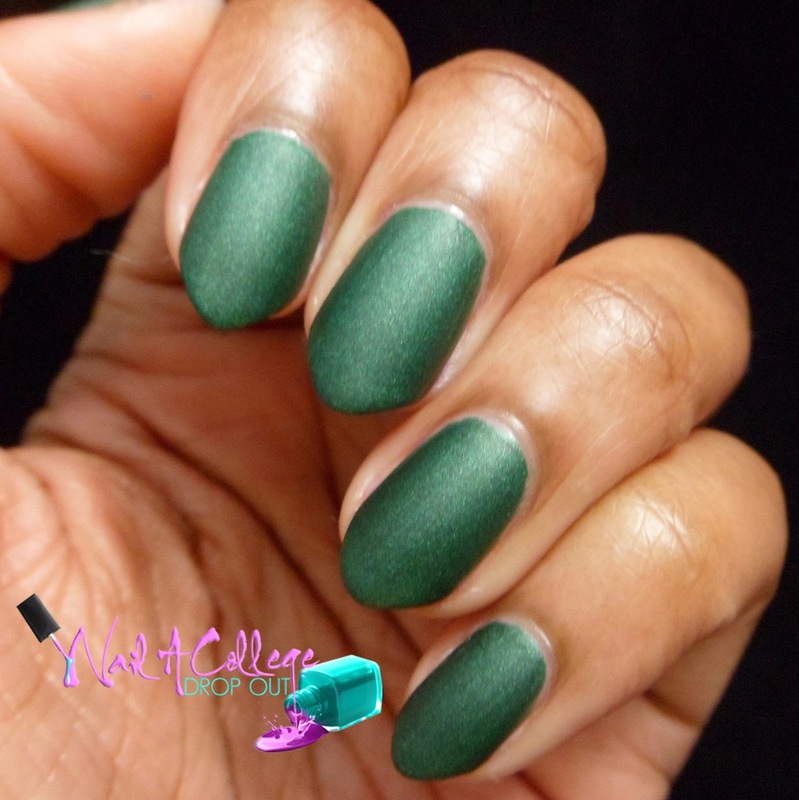 I have another swatch and review for you, and this go around it's the re-release of the Zoya MATTEVELVET collection. With the exception of Posh, all of the shades in this collection are opaque in two coats. 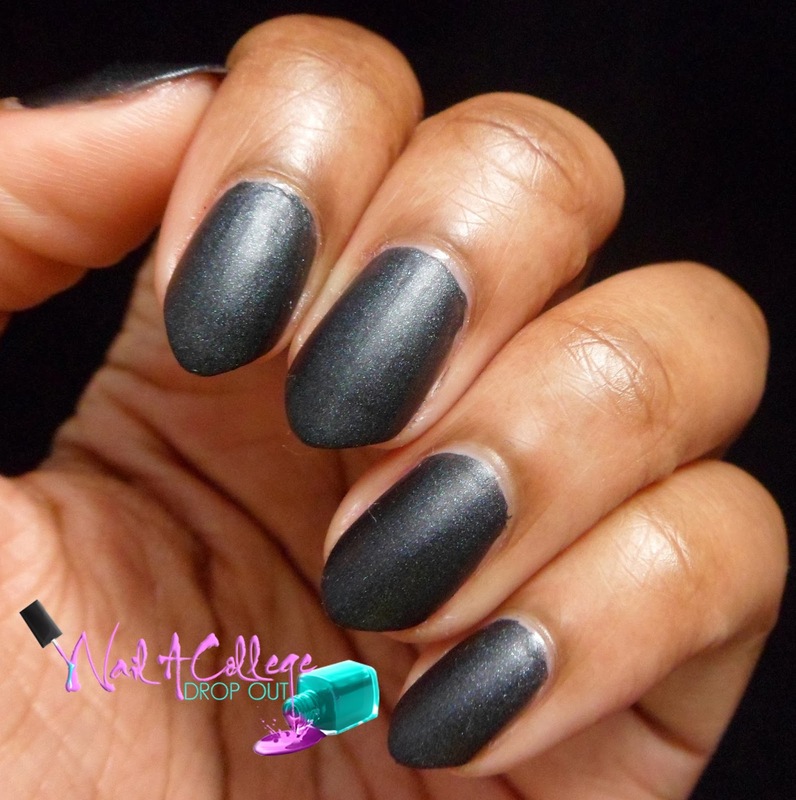 Loredana is a gunmetal gray. After I applied the first coat I thought for sure it would need three, but I'm glad I was wrong and this shade only required two coats. Savita So obviously I love purple so Savita being my favorite from this collection was a no-brainer. My notes for this shade literally say, "PURPLE!!!" Yup, no shame in my love for this baby here. Zoya describes Harlow as a member of the wine family, but to me it's just another addition to the pink color group. More and more I'm discovering that I really like green nail polish. At the first coat I definitely thought Veruschka was gonna be trouble. The first coat was thin, streaky, and overall messy. But magically, after the second coat, everything about this shade was perfect. Dovima reminds me of pencil lead. Not a bad thing, just an observation. It isn't my favorite shade, nothing to do with the formula by the way, just color-wise there are more interesting lacquers in this collection. As I mentioned at the beginning of this post Posh is the only lacquer in this collection that isn't opaque in two coats. This baby reached full opacity one just one coat! Full press release for the MATTEVELVET here. And if you're interested in a different type of finish, pre-order Zoya Satins started last week. These shades are available now on Zoya.com for $9 each. 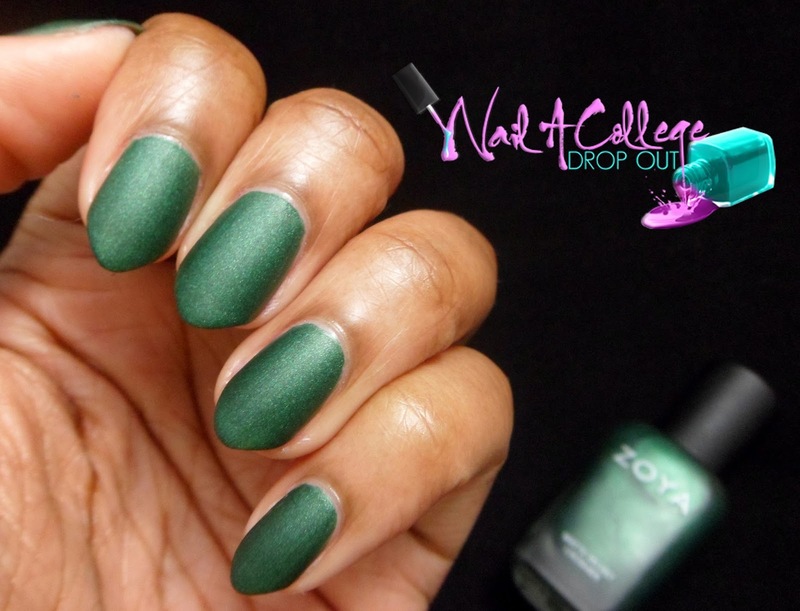 I hope Zoya re-releases some of there other matte shades.